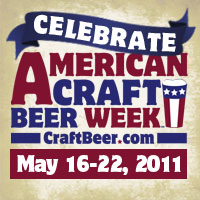 Lowell Brewing Co.: American Craft Beer Week!!!!!!!! We enjoyed a few Odell Myrcenary Double IPAs this weekend in honor of craft beer week. Very tasty! !